We are excited to announce Ibiza Gathering Crew is back on the White Isle for series of opening parties in June 2018. In past 10 years we brought over 1000 people from different corners of the world to the island for unforgettable week of parties, sun, beaches and memories. 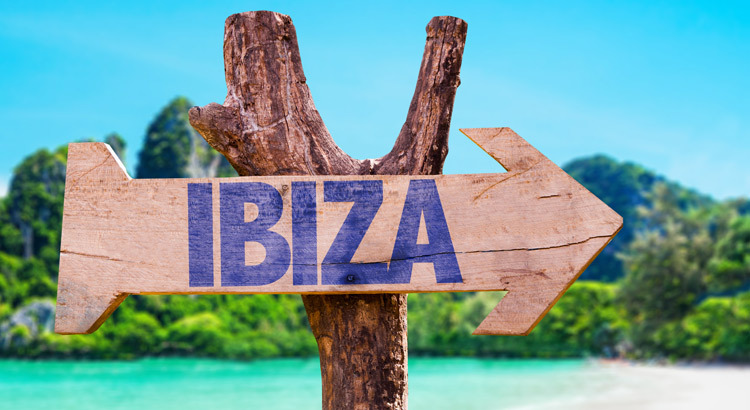 Start booking your flights, Ibiza Gathering 2018 is on! Early bird packages on sale from 8th November. Ibiza Gathering djs @ Viva, Ibiza No.1 workers Bar (Only bar in San Antonio with Funktion 1 system). For those of you keen for a little party action on Saturday, we’ll be at Viva Bar (Workers Bar) in the West End (10 minutes from the hotel) for a 2-4-1 drink special and to support our DJ’s on the decks from 11pm. It will be a great opportunity to meet everyone in the crew (find Tomas to get your Ibiza Gathering wristband!). 11:30 Ibiza Gathering induction meeting at tba followed by Pool Party with Ibiza Gathering djs behind the decks. THIS IS IMPORTANT! – DO NOT MISS THIS MEETING!!! PLEASE NOTE WE WILL BE MEETING EVERYBODY AT THE HOTEL LOBBY AT 11:45PM TO MAKE OUR WAY TO VIVA BAR PRE-PARTY! All day at Formentera Island, 10:00 meet at the hotel reception. Journey to Formentera will take approximately an hour and half to two hours. This entry was posted in News and tagged cocoon, ibiza 2018, Ibiza clubbing, ibiza trip 2018, sven vath, zoo project on November 2, 2017 by ibizagathering.